Chiropractic today is one of the largest primary-contact health care professions in Canada with over 6,500 practicing chiropractors. Approximately four and a half million Canadians use the services of a chiropractor each year. Chiropractic is a regulated health profession recognized by statute in all Canadian provinces and American states. The benefits of chiropractic care are well recognized by other health care practitioners. In a 1995 survey, 44 per cent of Ontario and Alberta physicians indicated that they refer patients for chiropractic treatment. Chiropractors practice a drug-free, manual approach to health care that includes patient assessment, diagnosis and treatment. In particular, chiropractors assess patients for disorders related to the spine, pelvis, extremity joints, and their effect on the nervous system. As a result of taking a physical assessment and patient history, chiropractors are able to provide a differential diagnosis for the patient’s presenting condition(s) and develop a comprehensive treatment/management plan. Chiropractors are also trained to recommend therapeutic exercise, to utilize other non-invasive therapies, as well as to provide nutritional, dietary and lifestyle counseling. Chiropractic adjustment is the most common form of treatment utilized by chiropractors in clinical practice. Also known as spinal manipulative therapy, adjustment is a non-invasive, manual procedure that utilizes the highly refined skills developed through four years of intensive chiropractic education. Adjustment is a carefully controlled procedure delivered by a skilled practitioner to dysfunctional spinal or extremity joints. The primary goal is to decrease pain, improve areas of reduced movement in the joints and supporting tissues, particularly of the spine, and decrease muscle tightness or spasm through the restoration of normal mechanics and improved functioning of the spine, extremities and supporting soft tissue structures. Adjustment rarely causes discomfort. However, as it is a manually applied therapy, patients may sometimes experience mild soreness or aching following treatment which usually resolves within 12 to 48 hours. 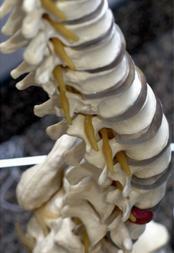 The chiropractor adapts the procedure to meet the specific needs of each patient. For example, the technique is modified when treating children, pregnant women and older patients. Patients typically note positive changes in their symptoms immediately following treatment. The vast majority of patients who seek chiropractic health care do so for complaints of the musculoskeletal system, most often for conditions affecting the spine such as low back pain, neck pain and headaches, and research studies have demonstrated that chiropractic treatment is effective for these conditions. 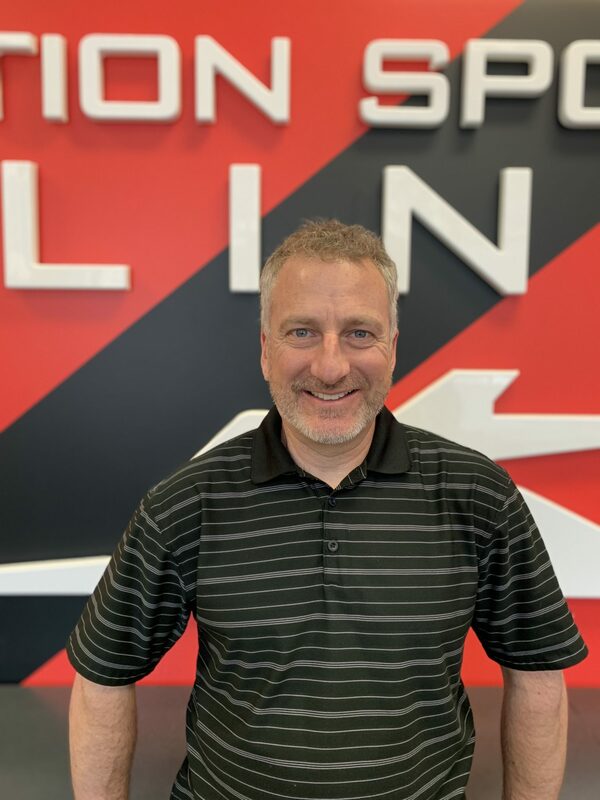 Dr. Shawn Rennick is the Proprietor and Downtown Chiropractor of Action Sports Clinic. In many cases, such as lower back pain, chiropractic care may be the primary method of treatment. Where other medical conditions exist, chiropractic care may complement or support medical treatment by relieving the musculoskeletal aspects associated with the condition. Chiropractic care may also be palliative, providing symptomatic relief to patients with chronic conditions. By treating the musculoskeletal elements of such disorders, chiropractic treatment may improve the general well-being of the patient. In this regard, Canada’s chiropractors are able to provide complementary care as one element of a patient’s overall treatment program. For example, the Canadian Memorial Chiropractic College (CMCC) in Toronto has developed a number of external clinics in traditional health care centres in order to provide complementary care through chiropractic treatment. CMCC’s teaching clinics are located at the following external centres: Sherbourne Health Centre, South Riverdale Community Health Centre, Muki Baum Adults’ and Children’s Centres, Anishnawbe Health Toronto, St. John’s Rehabilitation Hospital and Bronte Harbour Chiropractic Clinic. Chiropractic is regulated by provincial statute in all provinces. Chiropractors along with medical doctors, dentists, psychologists, and optometrists have the legislated right and obligation to communicate a diagnosis and to use the title doctor. Each province has a regulatory college established by legislation in the same manner, and with the same structure and similar regulations, as the regulatory bodies for other health care professions. The regulatory colleges are responsible for protecting the public, standards of practice, disciplinary issues, quality assurance and maintenance of competency.